Over the years, Forest Savers has experimented with a number of seed mixes, as well as types and timing of site preparation and planting. In the first year the blooms of the annual flowers usually range from beautiful to spectacular. In the second year and beyond, the perennial wildflowers have often been disappointing. 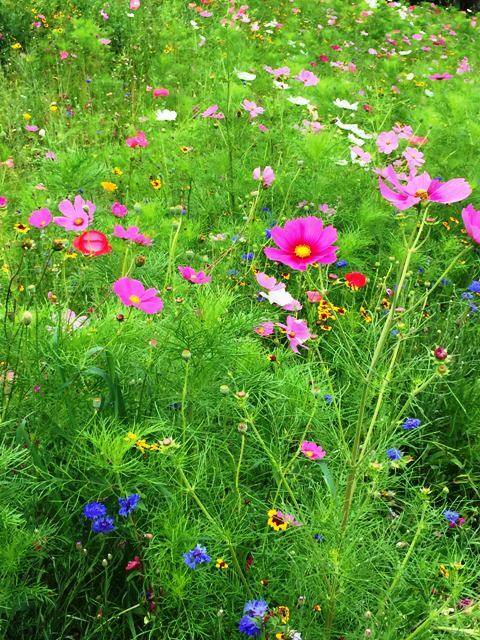 Thus it is our recommendation that annual wildflowers be replanted each year for the best displays of color and variety.